I turned 34 years old today. In the beginning of this year, life has been challenging for me. It's hard to believe but most of the challenges have been blog-related (one crazy obstacle after another, some technical issues and some financial ones) and it made me almost want to quite blogging altogether. Honestly, I was quite depressed for many, many weeks. Fortunately, my sadness subsided and I am feeling happier recently. We have some exciting plans ahead, a few wonderful things I definitely look forward to! We are supposed to have an early celebration last Saturday but something came up at the very last minute so our celebration is postponed to this Saturday instead. My plans? It's simple. This Saturday, I am planing to go to Chicago and have dim sum in Chinatown for brunch, then shop for a desk chair (it will be a birthday present from hubby) and have the best roast duck in town (according to Yelp reviews) for dinner! This is the desk chair I have in mind. I like how it looks but I will need to take a test drive to make sure it works for me. 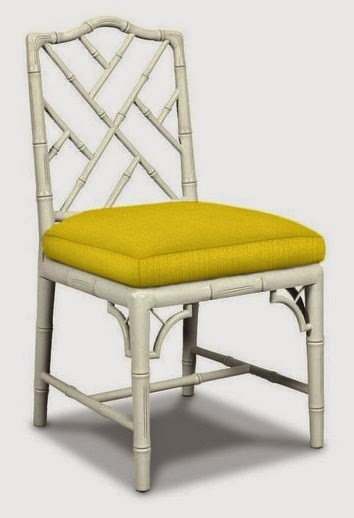 Do you have this West Elm chair? What do you think about it, comfort-wise? 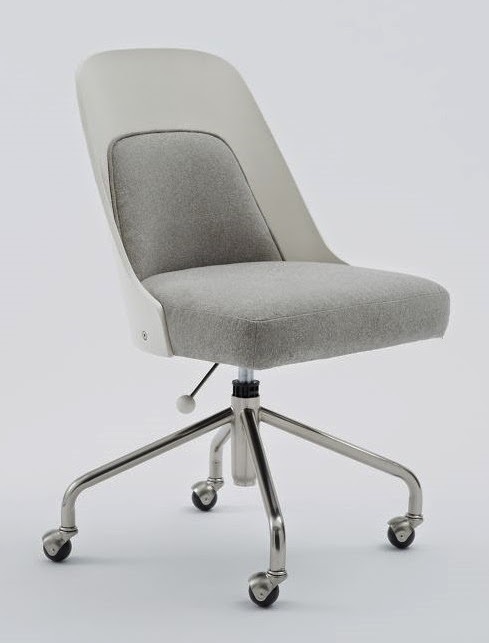 Ideally, I would love to have this desk chair from Jonathan Adler but it was out of our price range. 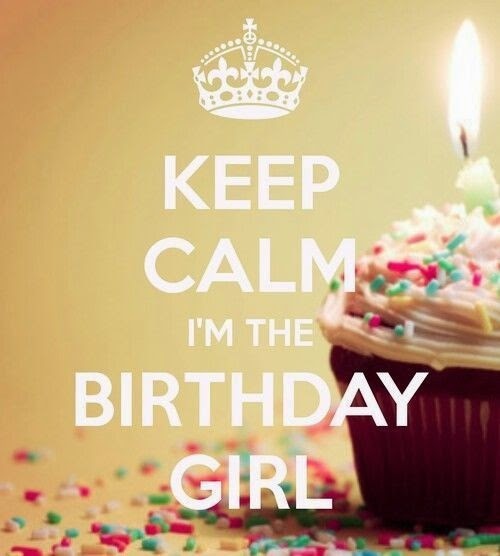 How do you celebrate your birthday, my lovelies? Do you have quiet celebrations with your loved ones or throw big parties to celebrate the special occasion? Do you wish to receive home goods for your birthdays as well? Happy Birthday and so glad to hear that things are going better. Have a wonderful time shopping and eating. My desk chair is an antique find not expensive thank goodness so I bought a beautiful fabric that makes me smile every morning I sit in it. I hope you find your birthday chair soon. Happy Birthday Jessie...I hope you have a wonderful day! Happy Birthday Jessie!!!! I love parties, so I try to have one, and yes, I usually buy a gift for me too! Love the desk chair you chose!